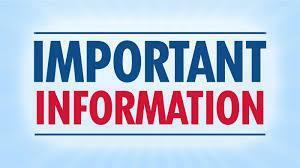 Due to recent events, NHS essays and info sheets will be due Tuesday April 23rd. You may share with klankford@franklinisd.net or give her a paper copy. No late essays will be accepted! The induction ceremony will be May 5th @ 1pm in the auditorium. HS OAP advanced to Area last night, placing second at Bi District. They also won best Technical Crew for the whole contest. 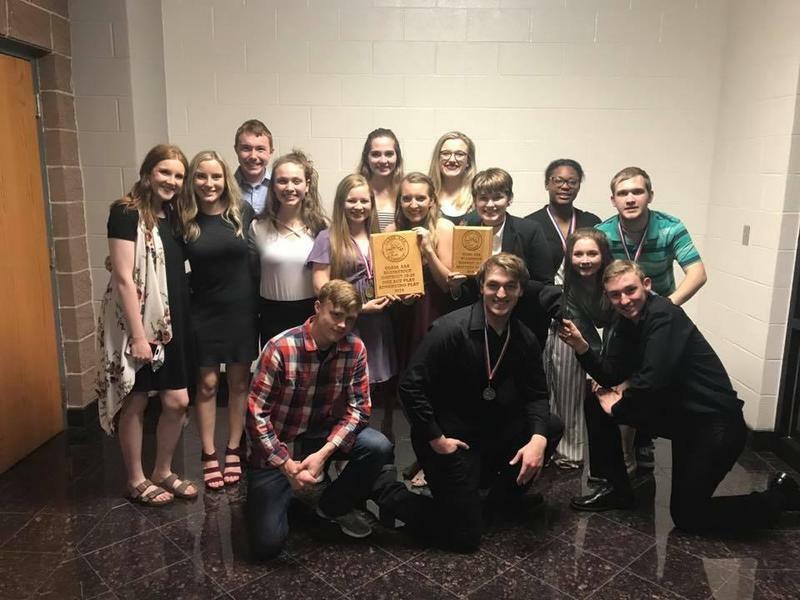 Individual awards as follows... All-Star Crew- Kyliah Washington Honorable Mention All-Star Cast- Ashton Jeske All-Star Cast- Nathan Calhoun Best Actress- Zoe Barnes They will compete again April 3rd at Waco Midway. thletic physicals will be offered by the Franklin ISD on Wednesday, May 1, 2019, for students that will be participating in Athletics during the 2019-2020 School Year. The students that will be eligible for these physicals will be incoming 8-12 graders. Incoming 7th graders that have received all required immunizations will also be eligible to receive their physical at this time. Incoming 7th graders that have not received their required immunizations will need to see their health provider they see on a regular basis to obtain their athletic physical and required immunizations for entering 7th grade. Required immunizations for those entering 7th grade are 2 doses of varicella, 1 dose of Tdap, and 1 dose of Meningococcal. The cost of the physicals held at the school will be $20 per student. No medical insurance will be accepted for these physicals. If you desire to use medical insurance to obtain your child’s physical you will need to obtain if from a provider of your choice, but you will need to take the paperwork from the UIL to have the provider to complete. 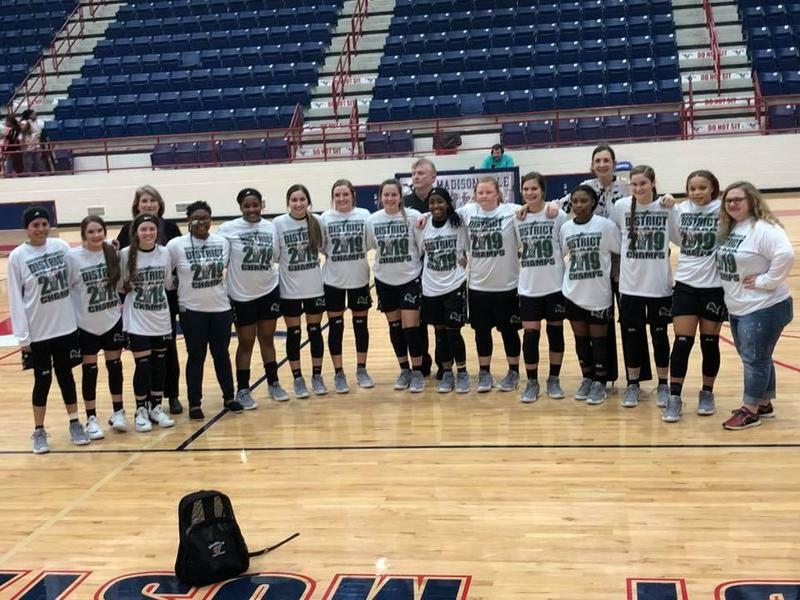 All students must have the Franklin ISD documents completed by their parents under the Parents Tab on the Franklin ISD website in the section that says athletic forms. 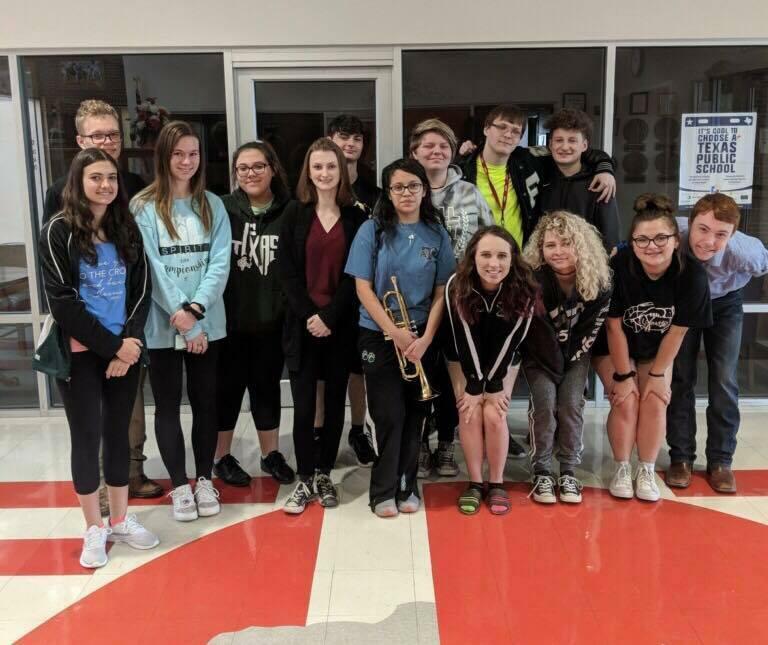 February 2nd several FHS band students traveled to Groesbeck to participate in UIL Solo and Ensemble contest. The following students relieved a one on their performance and have advanced to State Solo and Ensemble contest which will be held May. Clayton Currie on a mallet Solo Canton Perkins, Alondra Ramirez, Kaitlynn O'Quinn, Becton Blair, Sam Liner, and Tyler Squiers on a brass ensemble. Jess Ray, Jennah Miller, Alexis Wetzler, and Kailey Gassen on a clarinet ensemble. Congrats band! Franklin Lions Head Coach Mike Hedrick gets his 300th career victory tonight with the Lions win over Troy. 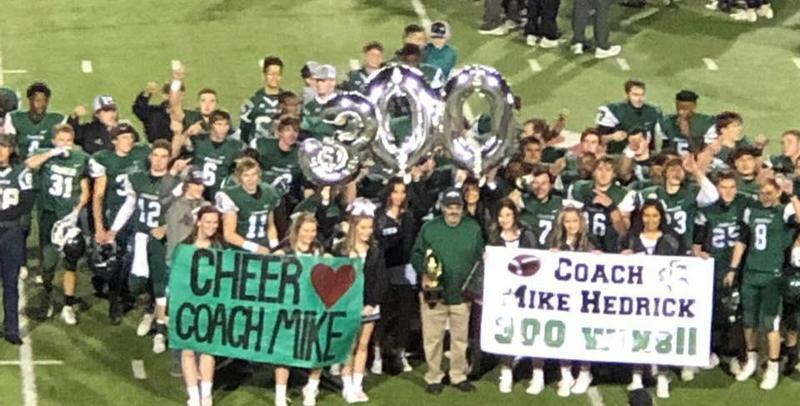 Congratulations to Coach Mike on this milestone in his career! 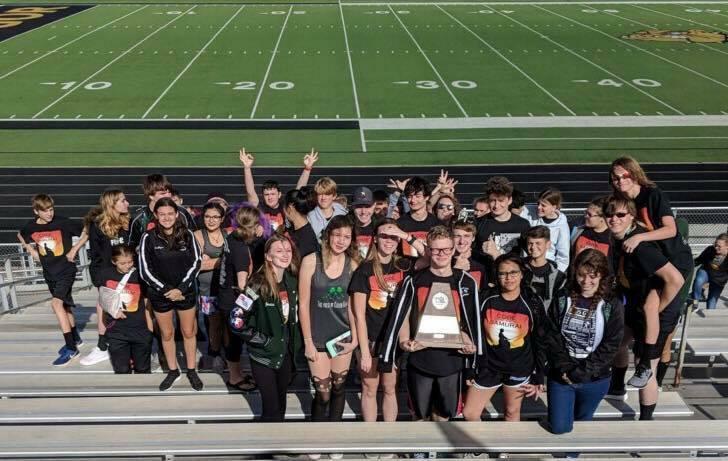 Congratulations to the FHS band for receiving straight 1's at their UIL Region Marching Contest. This is the second year in a row that the band has received top marks at UIL Marching. 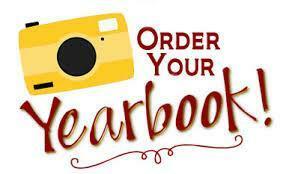 he online ordering store is now open for the 2018-2019 yearbooks (RRE and MS/HS). 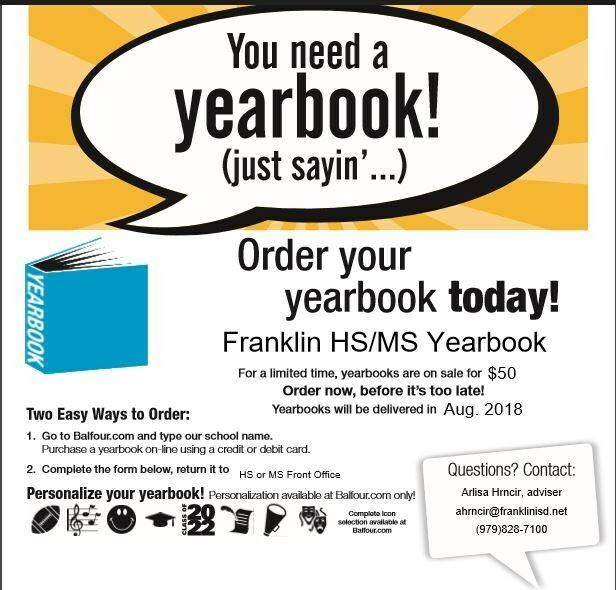 Go to Balfour.com and select the school you would like to purchase a book for, for the 2018-2019 school year (HS and MS are actually in the same book). 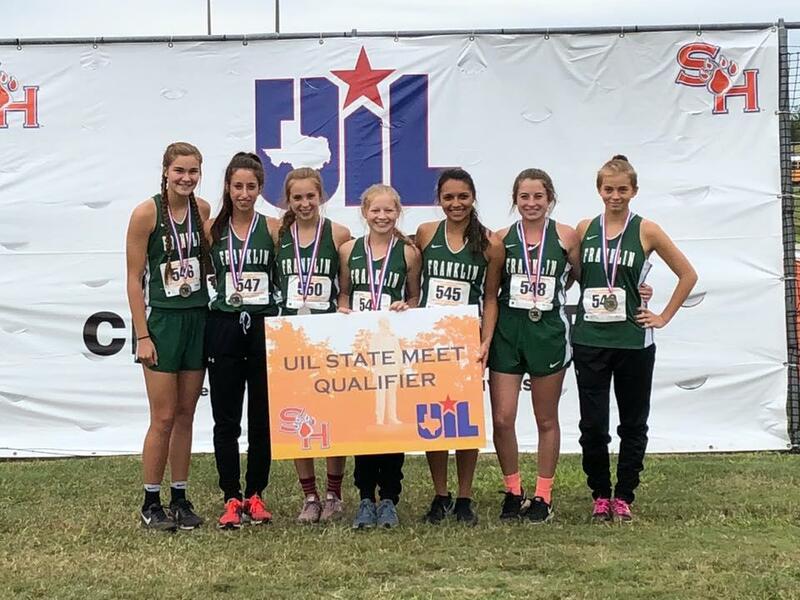 Girls team advancing to State - 2nd place team! Nate P. and Jaxson Z. are advancing to State individually for the boys! Way to go!! Franklin ISD parents: For the 2018-2019 school year, Franklin ISD will be implementing a new backpack policy. All students (PreK-12) may only carry clear plastic or mesh backpacks to all campuses. All other backpacks will not be allowed for safety purposes. Our priority is the safety of our students and hope this policy will help to continue to keep our campuses safe and secure. Female students will be allowed to include a small pouch inside their backpack for personal belongings. The school will have some available to purchase at a low cost as the new school year approaches. Information on bags needed for other school activities will be provided by the coaches and sponsors.